Throw in a little Twin Peaks and a smidgen of The Prisoner and you might have something that vaguely resembles M. Night Shyamalan's upcoming television series, Wayward Pines. The FX series follows a US Special Agent who arrives in small Idaho town Wayward Pines to hunt for missing colleagues. As he digs deeper into the all too perfect town, he discovers some sinister secrets. 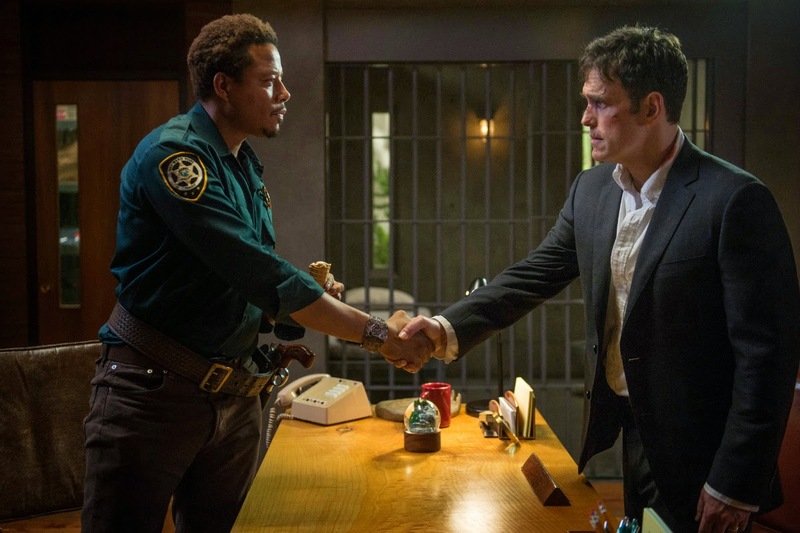 With a cast that includes Matt Dillon, Terence Howard, Melissa Leo, Toby Jones, and Juliette Lewis - there is certainly no shortage of talent involved in Wayward Pines. Unfortunately, the 'kitchen sink' style trailer gives away far too much and we are a little sceptical about what looks like a somewhat unfocused show. It may be interesting enough to keep us hooked for ten episodes - if not it may prove a useful tool in filling the void until Twin Peaks Season 3.